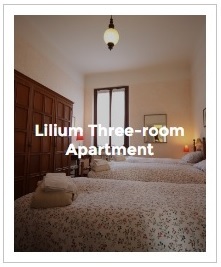 Lilium and Primula are our three-room apartments, respectively located on the first floor and on the ground floor. 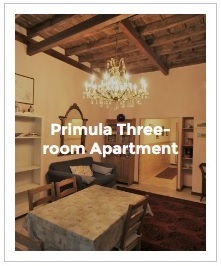 Primula has air conditioning and a rustic style. 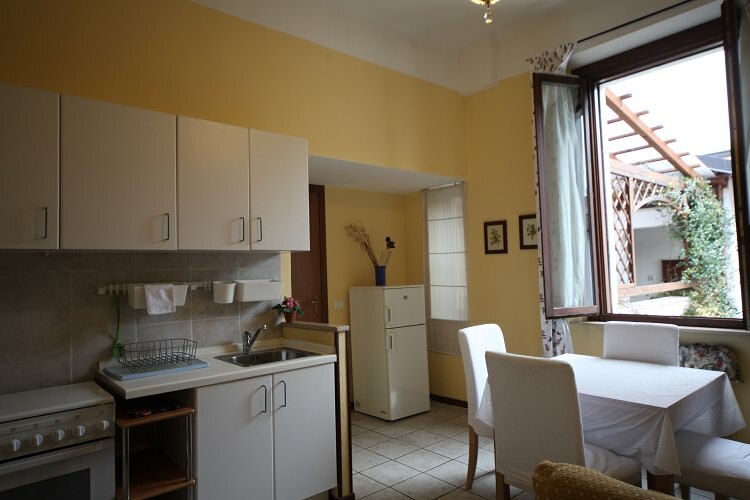 They are suitable for accommodating 4 to 6 guests.